B.C. 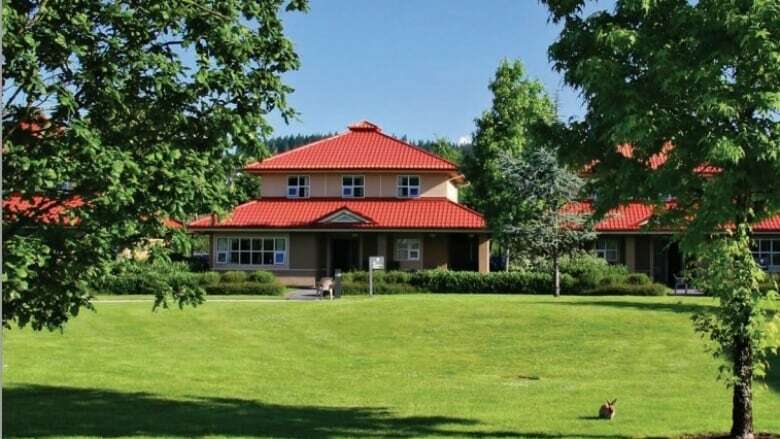 nurses are calling for immediate action after two serious assaults at Coquitlam's Forensic Psychiatric Hospital in just over a week. According to the B.C. Nurses' Union, the most recent attack happened on Monday, when a nurse was assaulted by a patient in the hospital's maximum security unit. The woman was left with severe cuts on her face and had to be taken to the emergency room. It follows another assault on Aug. 5, when another nurse was sucker-punched by a patient, according to the union. She suffered a concussion and also required ER treatment. "Both of these nurses are extremely traumatized by these events," BCNU president Christine Sorensen told CBC. "Often, out of very serious incidents … that happened in the workplace, we have nurses that develop mental health issues, post-traumatic stress disorder and sometimes it's very challenging for them to return to the workplace." She said she wants to see the Provincial Health Services Authority (PHSA), which operates the hospital, immediately bring in safety protection officers for every unit in the facility. But that isn't going to happen, according to Connie Coniglio, chief operati​ng officer for PHSA's Complex Mental Health and Substance Use Services. She said that while she's very concerned about the two assaults, having security officers on the units could actually make patients more anxious and likely to become aggressive. "It's not something that we believe is helpful. We really want to focus on providing a very therapeutic environment for our patients, who … are very unwell and our experience is that security officers on mental health units are triggering," Coniglio said. The psychiatric hospital is a 190-bed facility that treats people accused of crimes who have been deemed unfit to stand trial or declared not criminally responsible because of mental illness. Coniglio acknowledged that it can be a challenging environment for the people who work there, but those who choose to do so have "a real calling." She said she shared the concerns of the union and wants to hear from nurses who feel unsafe to work on possible solutions. In recent months, Coniglio said, there have been improvements in staff training for dealing with patients and violent incidents. "We're doing everything we can to improve safety and security and we're going to continue to work on it every day," she said. Sorensen said that while the PHSA has taken recent steps to improve security and further improvements are expected soon, it's not enough. "Unfortunately, in the interim, our nurses continue to get injured," she said.